No one will be able to drive or walk across the Franklin Street Bridge starting Thursday morning. 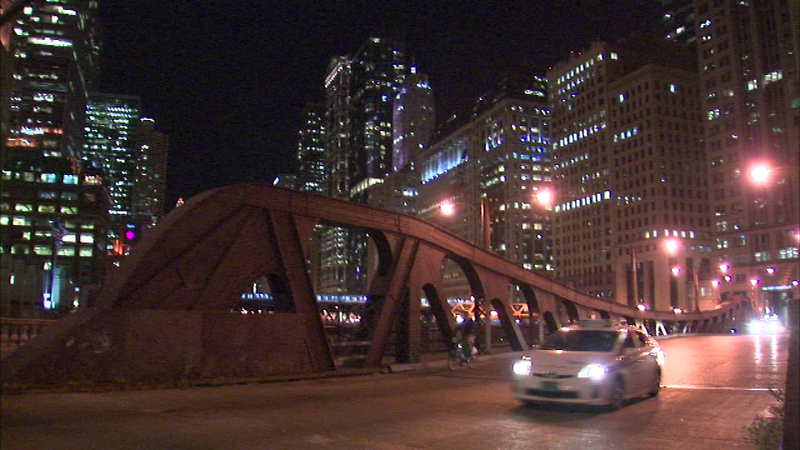 CHICAGO (WLS) -- Construction in downtown Chicago this week could affect your daily commute. Crews will be working on the under bridge connection as part of the final phase of the Riverwalk. It will be closed through Sunday.